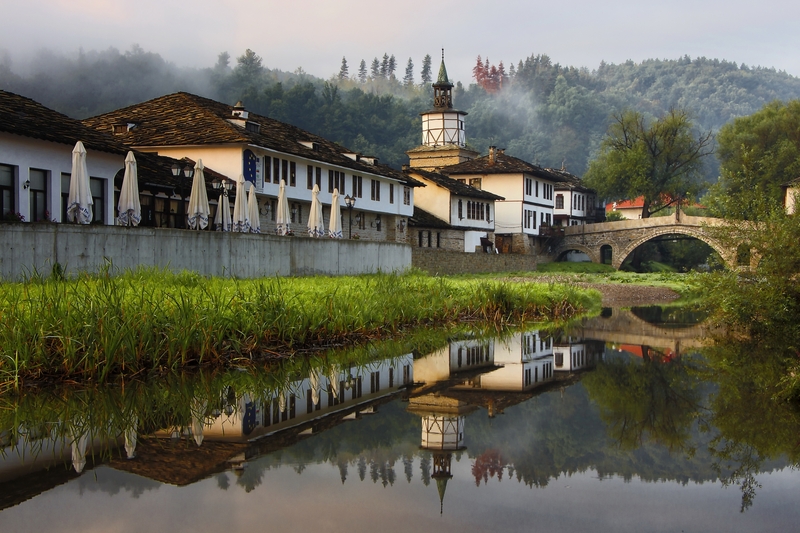 I wake up early and shot this photography in one foggy morning in this beautiful town in Central Bulgaria - Tryavna. I like this bridge! Венета Стоева Много красиво, браво!